Plano, Texas entrepreneur and father of eight, Josh Malone has raked in $929,160 from his Kickstarter campaign, backed by 21,455 investors for his invention Bunch O’ Balloons. From the funding, Malone plans to use 55% on fulfillment costs, 15% on promotion, and 30% on manufacturing equipment. Bunch O’ Balloons will be available for mass purchase in 2015. 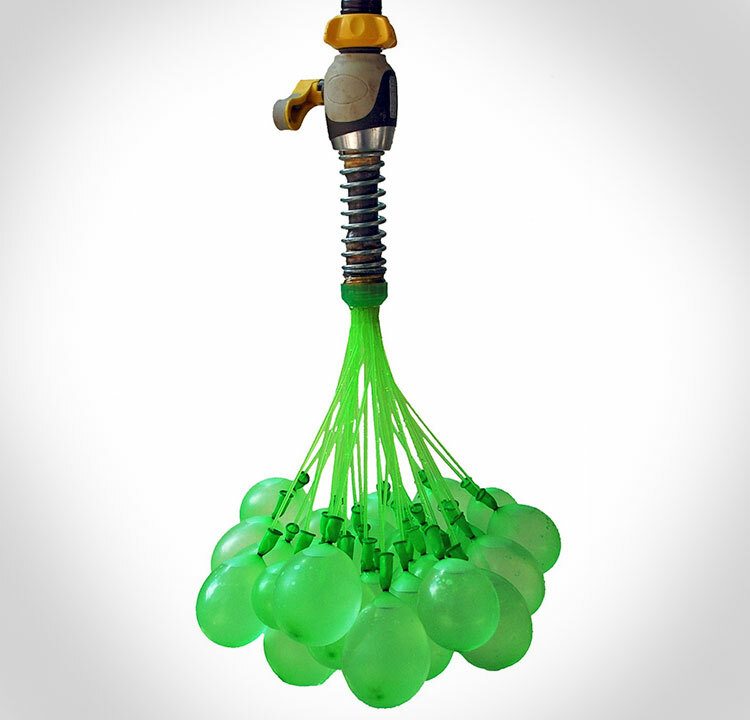 The product is just that, a bunch of balloons–100 to be exact–attached to a nozzle that fits over a hose or faucet allowing you to fill the water balloons in less than a minute. A small elastic band seals off the water. Malone came up with the invention because he and his family spend hours lobbing water balloons at each other, but tired of the tedious task of filling and tying one balloon at a time. Malone’s Kickstarter campaign was launched on July 22 and spread like wildfire, earning well over its intended $10,000 goal in just 12 hours. 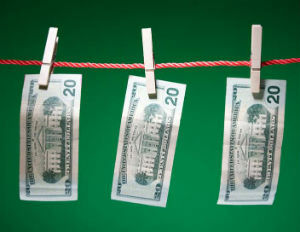 Within two weeks, the campaign reached more than $100,000. Â That’s when Malone added a stretch goal of $1.67 million. 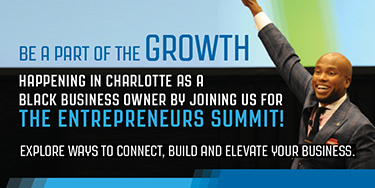 Founder and principal of Tinnus Enterprises, Malone is a serial inventor and entrepreneur. He holds patents for six inventions with several more pending. Much of his inspiration comes from working on projects with his wife and kids, finding ways to make things more efficient and more fun. After many summers and thousands of water balloons, he figured out a faster and easier way with Bunch O Balloons. He attended the International Toy Fair in New York City in February, but received no interest from big toy companies, all skeptical about buying the new idea. That’s when he turned to crowdfunding. Malone didn’t reach the $1 million mark on Kickstarter, but there are others who not only raised that amount but did so in record time.